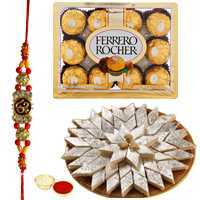 1 Designer Ethnic Rakhi with 250 Gms. 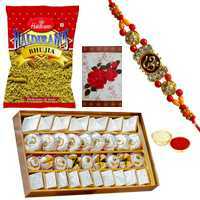 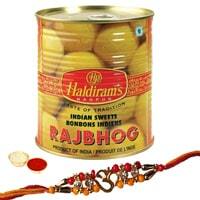 Boondi LadooWith free Roli Tikka and a handmade paper Rakhi Card . 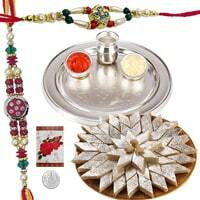 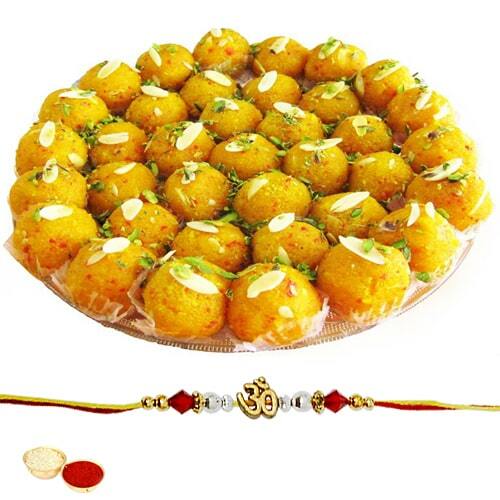 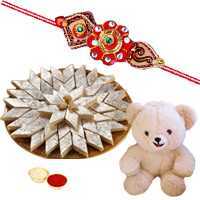 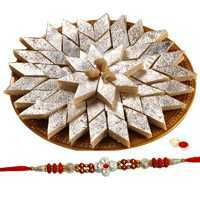 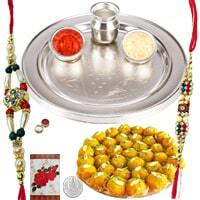 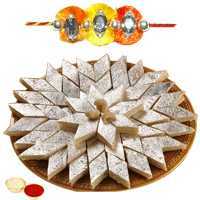 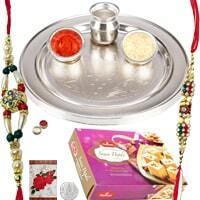 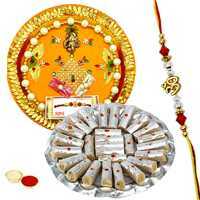 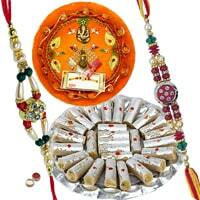 1 Designer Ethnic Rakhi with 500 Gms. 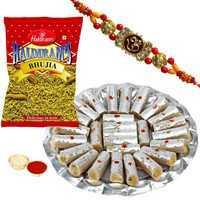 Boondi LadooWith free Roli Tikka and a handmade paper Rakhi Card .